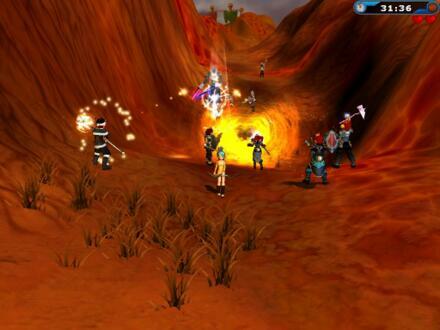 Tribal Wars 2 is a Free to Play City Building MMO browser game developed by InnoGames. 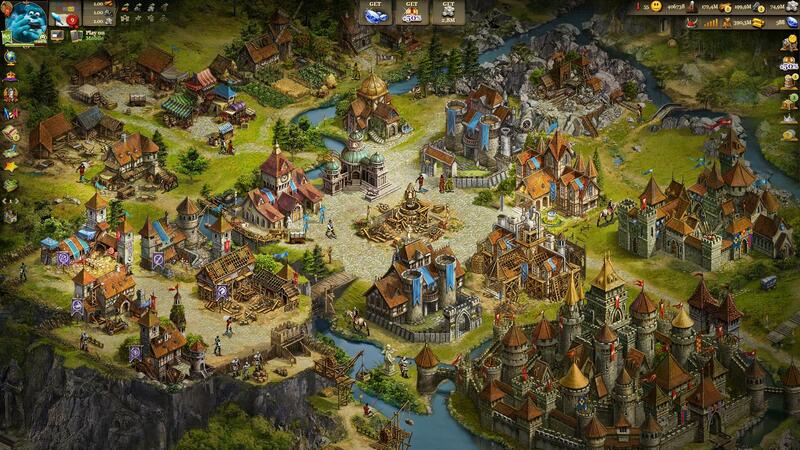 Tribal Wars 2 is the sequel to the original successful city strategy MMO Tribal Wars where players are responsible for building up their own mediaeval city, constructing various buildings, training up military units and expanding their territory. 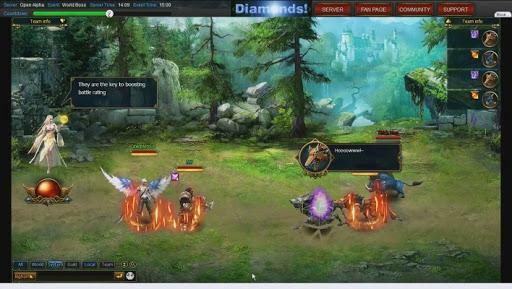 This free to play browser-based MMO adds a number of social elements including trade, diplomacy and ultimately war against other players in a ferocious tactical military strategy. 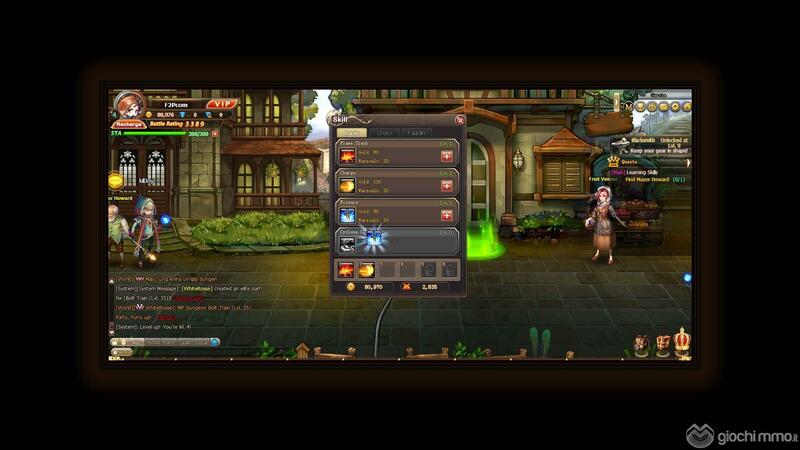 With updated features and graphics the game is perfect for those fans of the original MMO and an easy steppingstone into the genre for those new to these types of games. 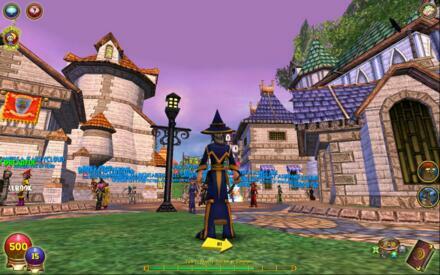 Wizard 101 is a free to play card collecting game aimed at younger audiences where they can explore a fantasy realm known as Spiral as a newly inaugurated wizards to the Ravenwood School of Magical Arts. Players will navigate the world of Spiral as they become embroiled in a story-driven adventure as the old teacher of Death magic, Malistaire Drake, has begun to plague the realm with all manner of ghosts and undead, by assisting the school headmaster Merle Ambrose players will travel from region to region to bring an end to Malistaire’s evil plans . 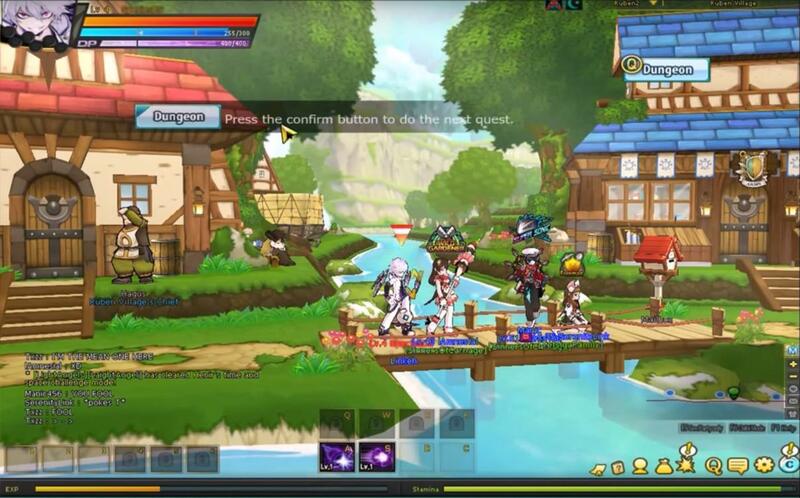 Navigating through the game is like a traditional 3D MMORPG, with players able to move around the environment, talk to NPCs to shop or pickup quests, and even communicate with other players. 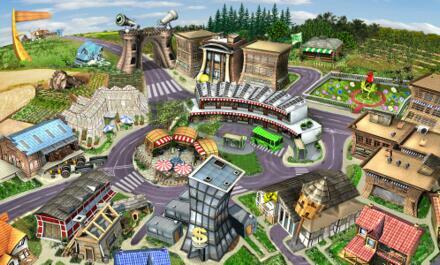 Farmerama is a f2p browser-based, developed by Bigpoint. 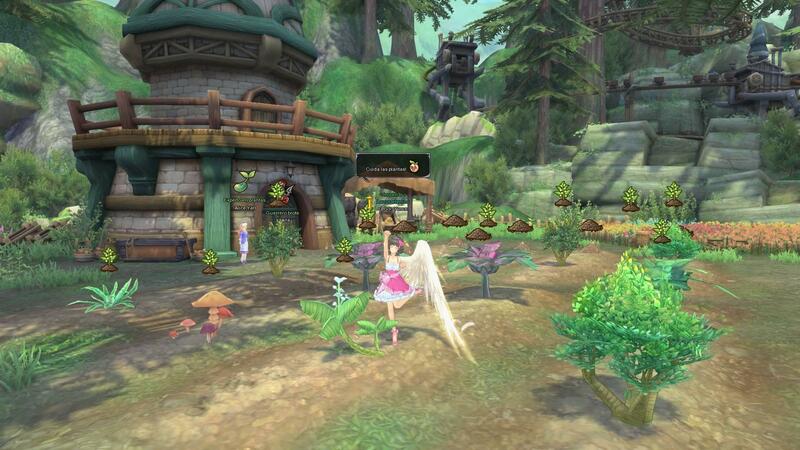 It is a mmorpg where you live as a humble farmer. Make the best of life and carefully tend your greatest asset: your land. Ready to play directly in your web browser, set your field, where there’s a farmhouse, barn, mill, water tower and manure pile on this field for you to use. Breathe in the fresh country air and starting farming. There’s lots of work to be done and no time to rest! Your field is divided into a grid. 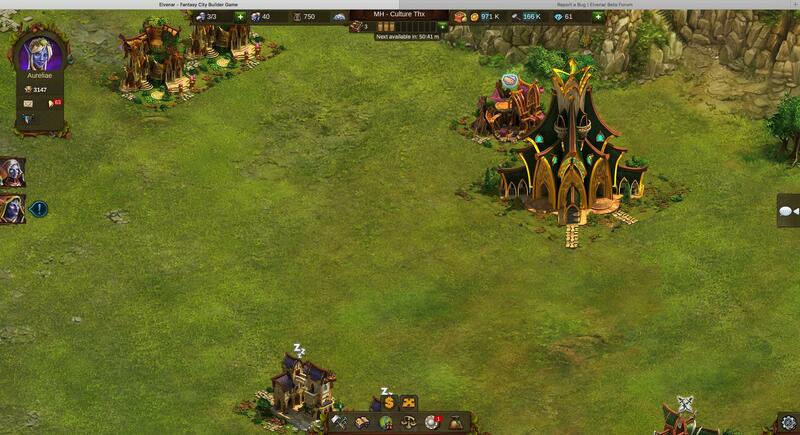 On this grid, you can farm your land, plant trees or raise animals (see “Livestock” for more info about animals). In the world of Last Chaos, the mortal races fight for power and conquest of Iris. In a land of shifting alliances, bloody betrayals and insatiable ambitions, players have full control of their destiny; every action and decision is meaningful and important. Fate rests on their shoulders and they determine the evolution of Last Chaos's story through brutal warfare, brilliant strategy and political power. By accomplishing missions, learning crafting skills and experiencing adventures in the huge and unknown world, players acquire the bravery, intelligence and strength to become the true ruler of Last Chaos. 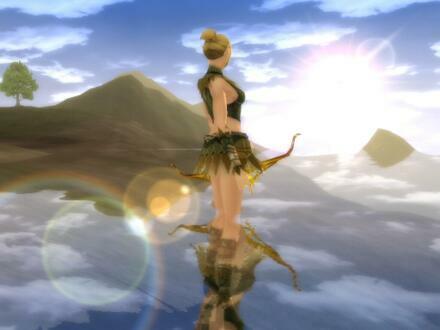 Developped by Bigpoint, Pirate Storm is a pirate themed MMO playable in your Internet browser. Pirate Storm is a state-of-the-art, sea-combat game featuring highly-detailed flash graphics as well as a superb balance of PvP, PvE and guild battles. Take command of your own ship and fight monsters, pirates and other sea scum while hunting for treasure and honor for you and your allies. 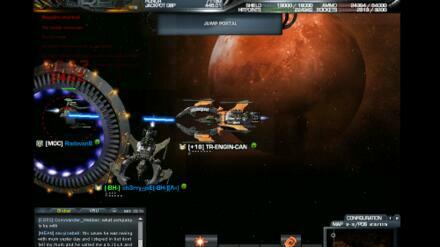 Set sail and start wreaking havoc online now! 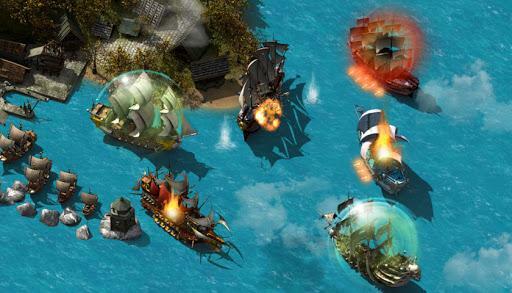 Load the harpoons, turn sea monsters into chum, send your enemies to their watery graves and unleash the devastating power of your cannon fire - have your way with your opponents until all that’s left is the smoldering, tattered wreckage of their ships. 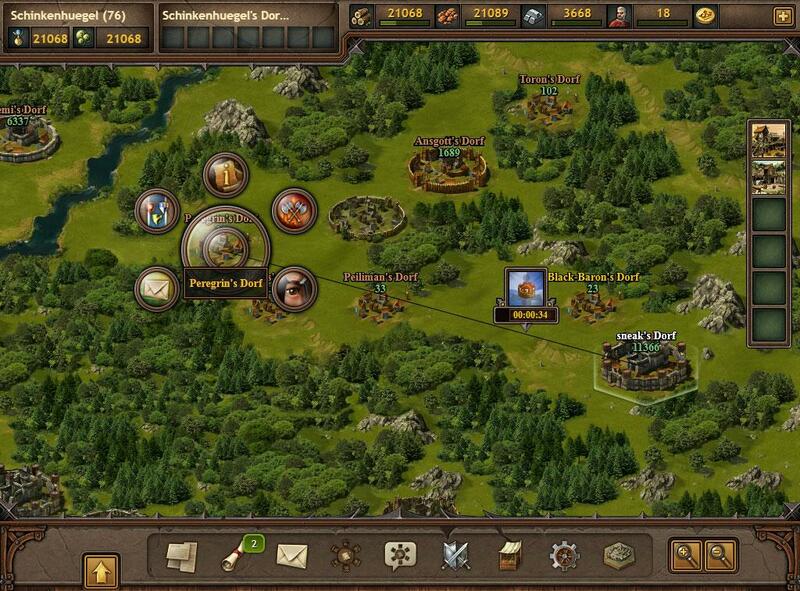 In Pirate Game Pirate Storm‘s battle for glory and gold, the end justifies the means. 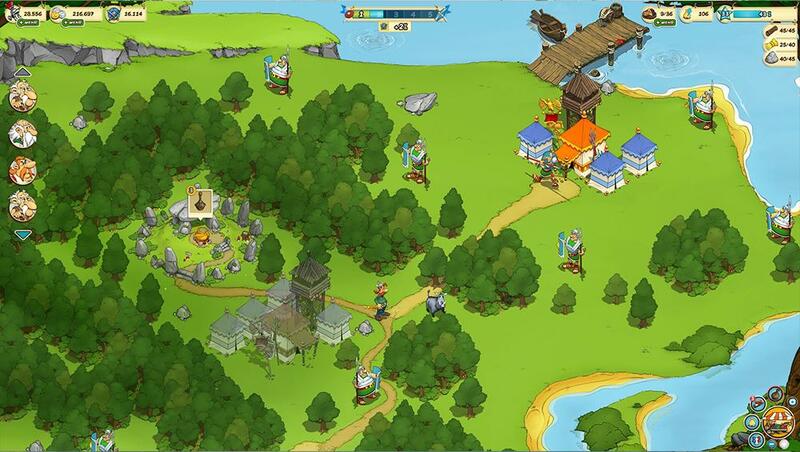 Asterix & Friends is a Free to play Management Strategy MMO developed by EA Digital Illusions for windows browser games. Step into the world of history’s greatest Gauls; Asterix and Obelix, in this comical, colourful free to play strategy MMO that brings these comic book heroes to life in fantastic free to play game that pits your fractured village against the might of the invading Roman Empire. The game consists of a classic city management style game combined with resource gathering and strategic combat orientated features where starting out as a plucky Gaul warrior you must help this famous duo push back your new would-be rulers. The sleek graphics and seamless animations really make the game come alive using new gen technology bringing the game directly to your Internet browser.